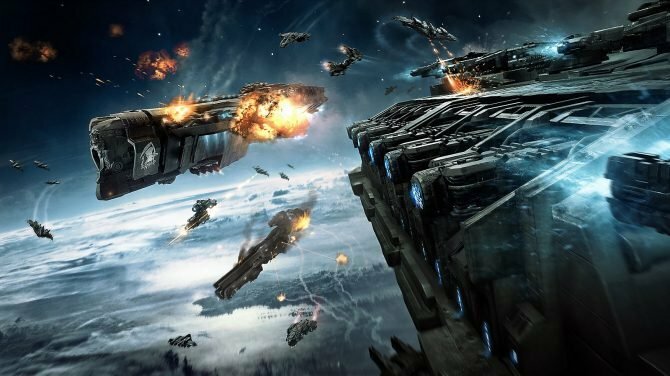 It was reported earlier in the day by Game Informer that Six Foot, the developer of the free-to-play ship combat game Dreadnought, would soon be suffering layoffs in the pursuit of keeping the studio afloat. Now, Six Foot has responded to this report with a statement that confirms these circumstances at the company. Developers at Six Foot were given a heads up back in August that the company would need to restructure in the near future. Team members at the studio were then given the chance to stay on and continue to work on Dreadnought or be aided in the pursuit of finding a new position at a different company. Unfortunately, this restructuring has today resulted in Six Foot needing to lay off what is said to be close to one-third of its staff. 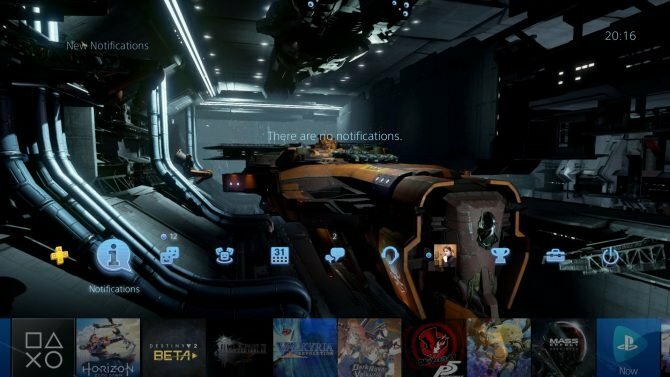 “In August, Six Foot informed its staff of the upcoming potential for major changes to our company structure, including continued development of Dreadnought as a live product. Everyone on the games team was given the option to stay on and continue working or begin searching for other opportunities with the full support of the company and the aid of our staffing team, while still receiving pay in the interim. New updates on the company’s status were delivered to the full team every two weeks from there. Today we regrettably confirm a reduction of about a third of our game dev workforce. We’re continuing to make available the full resources of our company to try to help those affected and their families land on their feet as quickly as possible. Even though layoffs are always an awful thing to see at any studio, it seems as though Six Foot tried their absolute best to do right by their staff before this moment arrived. As for the status of Dreadnought, things should continue as normal for the time being though after releasing to a mired response on PC, some developers at the studio seem hopeless that the game will find a large enough audience to generate revenue. 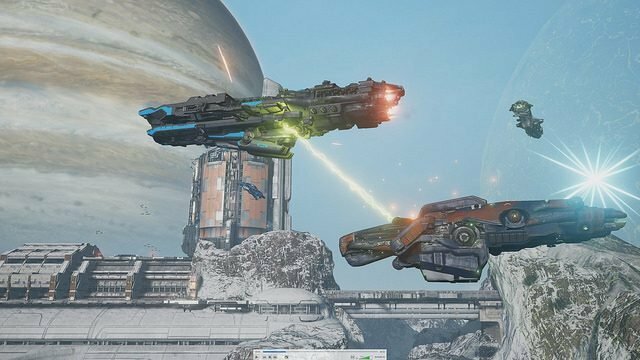 The general consensus among many developers who spoke to Game Informer anonymously is that Dreadnought just released far too late on PC to make an impact in terms of sales. As for now, Dreadnought remains available on PS4 and PC. According to Svensson, development seems to be planned to continue as normal. We’ll continue to monitor this story moving forward to see if these layoffs today do indeed help the studio stay running in the future. As always with these situations, our absolute best goes out to all parties affected by these layoffs.